BJ-W5I is the first wireless handheld system with voting, interpretation and attendance registration in AV industry, which brings more convenient, more stable and intelligent conference experience. 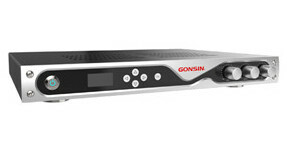 The system utilizes GONSIN self-developed FSFHSS( frequency selecting-frequency hopping spread spectrum) technology and fully digital wireless communication technology; it comes with superior interference resistance, wider bandwidth and CD-level sound quality, to ensure stable performance and efficient voting process. 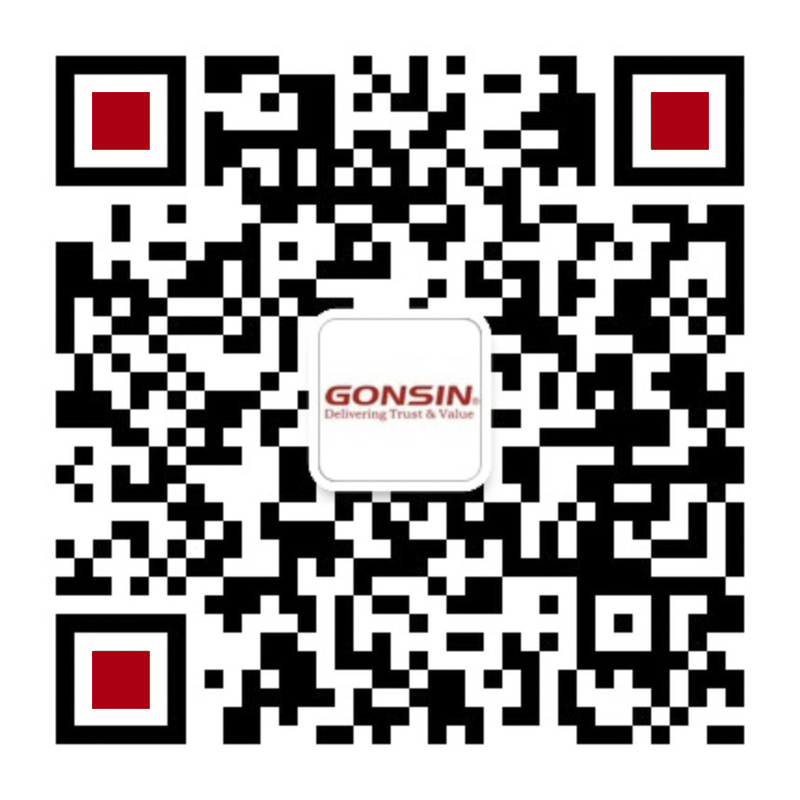 ◆Utilize GONSIN self-developed FS-FHSS technology, and on-site environment wireless signal detection and selection technology, ensuring system highly resistant to any interference and keeping stable performance. ◆One system just requires one wireless access point and one wireless voting central control unit, which makes the installation simple and widely applicable. 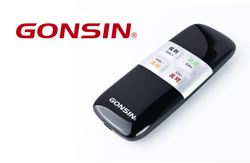 ◆In voting mode or all-in-one mode, BJ-W5I, BJ-W5/BJ-04-W wireless voting system can co-work together. 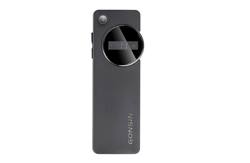 ◆ Lithium battery/AAA battery, real-time detection of battery level, dynamic display, low battery alarm. ◆ Automatic memory of voting result when power cut off. ◆ Isolated touch switch, anti-30000V electrostatic interference. ◆ Grading: From 0-100 points, the initial score is 80 points, press “Yes” to increase points and “No” to reduce points. Wireless base station unit has A/B output channels. 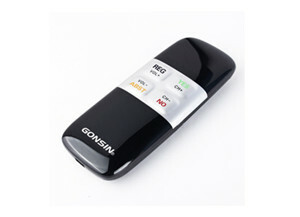 As one channel is out of the service, it can use the backup channel to ensure the conference is normal; it comes with the signal detection function, it can automatically scan the wireless environment of the conference scene and select the best communication without any interference, ensure the stable operation; Single standard equipped base station unit can support up to 200 wireless voting units. The maximum capacity of the system is up to 4096 units. 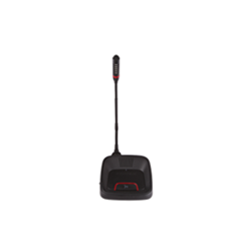 With 232 detection interface and detection antenna connector, detect the wireless signal on site. 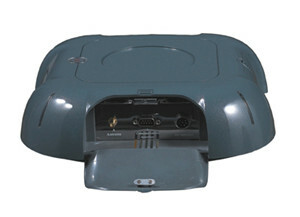 Wireless Voting Central Controller is the extended equipment when more than 200 voting units is used or when the connection distance between PC and the base station is more than 15 meters. It can support up to 4000 voting units. 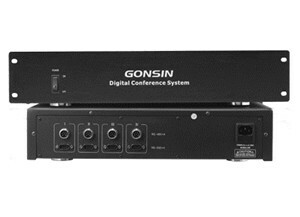 Digitally-controlled workstation designed for 6-channel or 16-channel interpretation system. Built-in loudspeaker with volume level control. 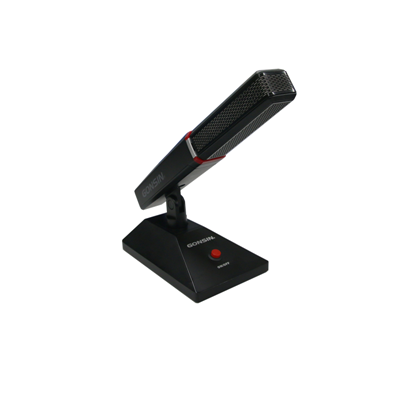 Loudspeaker is automatically switched off when the microphone is turned on. 3 pre-selected incoming channels for relay interpretation. Automatic channel interlocking function prevents the interpreters from using the same outgoing channel. SLOW key to alert the current speaking delegate to speak slowly. When the key is pressed, the speaking delegate’s microphone red ring luminant will blink. MUTE key to enable a brief muting of the microphone for cough cut. 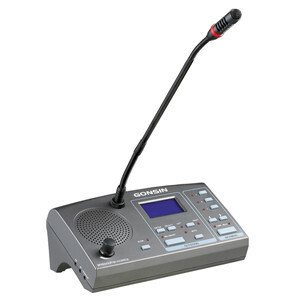 Floor audio automatically switches to the outgoing channel when the microphone is turned off.